Promoting your seminars and filling the seats has never been easier. The Registration Wizard provides you with a tool to streamline the registration process AND generate more leads! Discover why The Registration Wizard might just be the sharpest tool in your digital marketing toolbox. With the Registration Wizard, you can leverage social media platforms to promote your seminars absolutely free! If you’re still spending thousands of dollars on direct mailings every month, then the Registration Wizard can cut your marketing costs dramatically. We’ll even show you other inexpensive digital marketing strategies that can increase your reach overnight. The Registration Wizard engages with your audience, resulting in a higher level of credibility and rapport being developed between you and your potential client. Postcards and flyers get thrown away and do little for your reputation. Thousands of advisors send postcards, but the Registration Wizard sets you apart from your competitors. 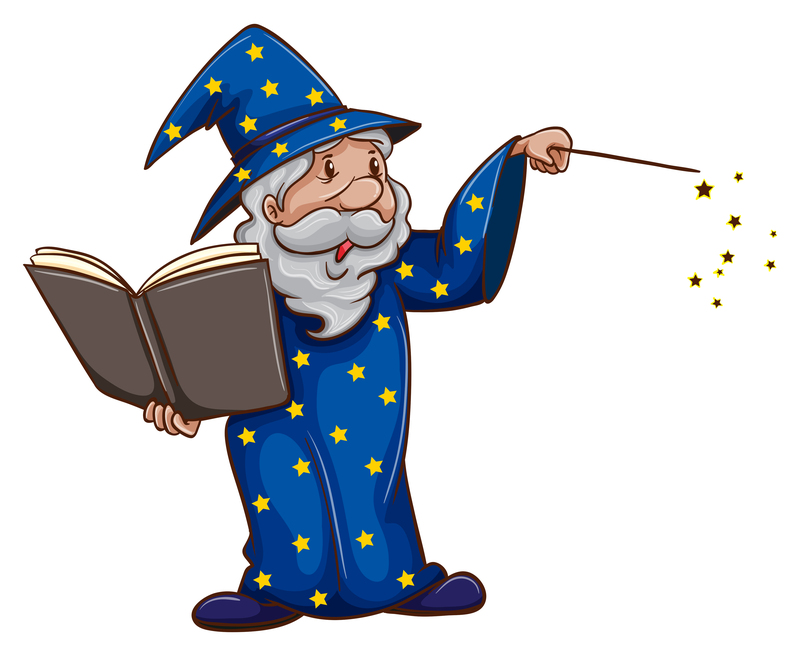 The Registration Wizard leverages the growing power of social media. Statistics show that social media use among Americans age 50+ is growing. 60% of internet users between the ages of 50-64 and 46% of users age 65+ can now be found on Facebook. The Registration Wizard allows you to easily reach them and more!